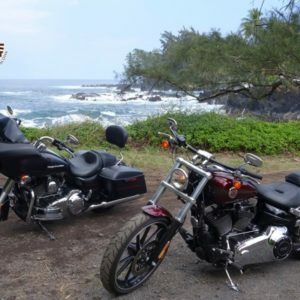 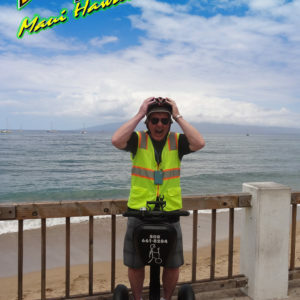 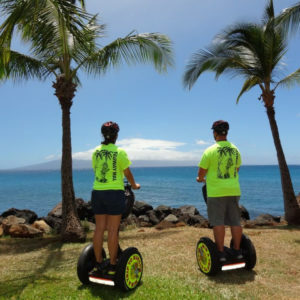 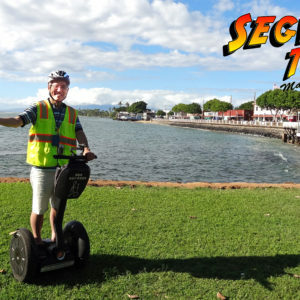 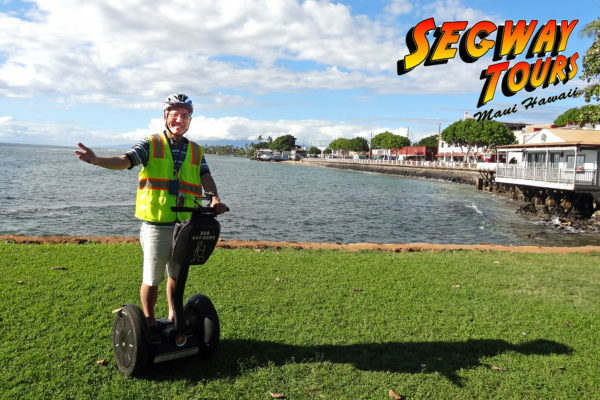 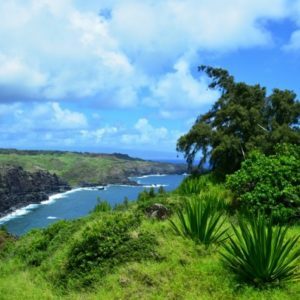 Segway private tour on Maui is perfect for Yourself. 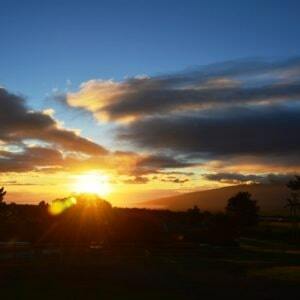 Only YOU and nobody else besides your guide. 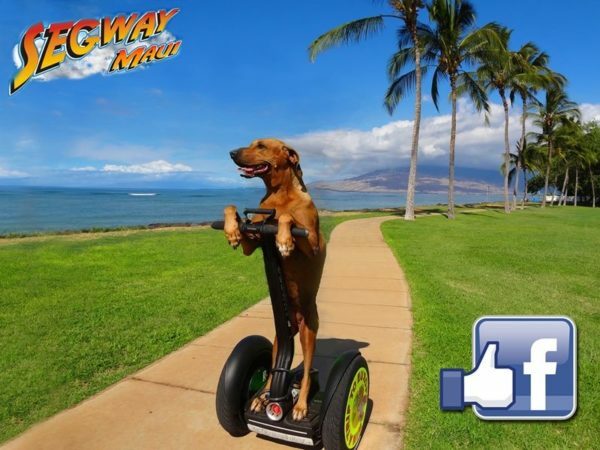 The best CHOICE for your relaxation. 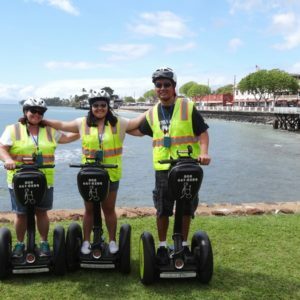 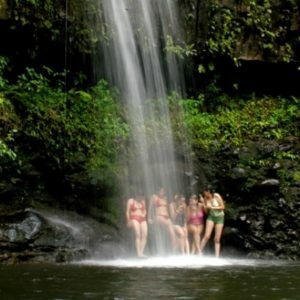 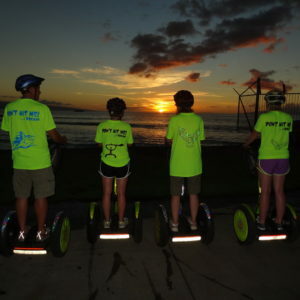 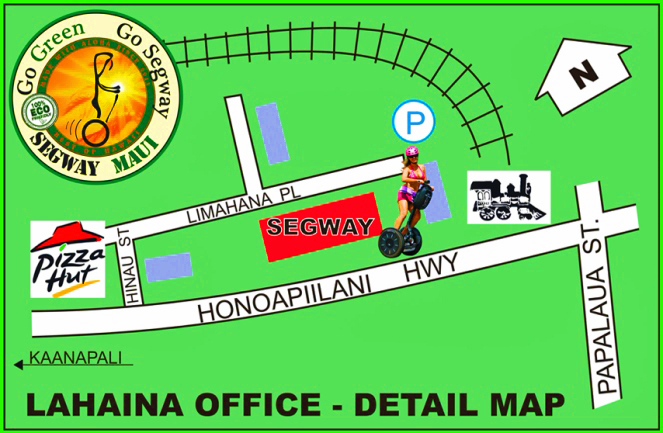 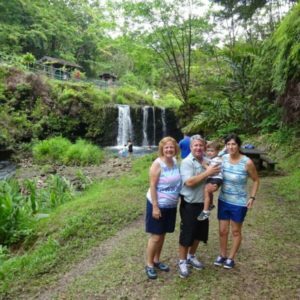 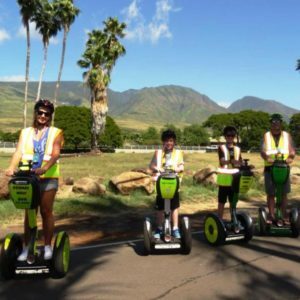 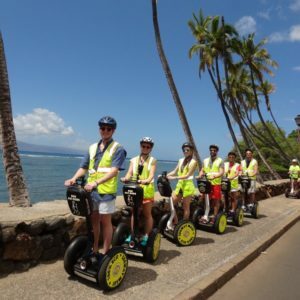 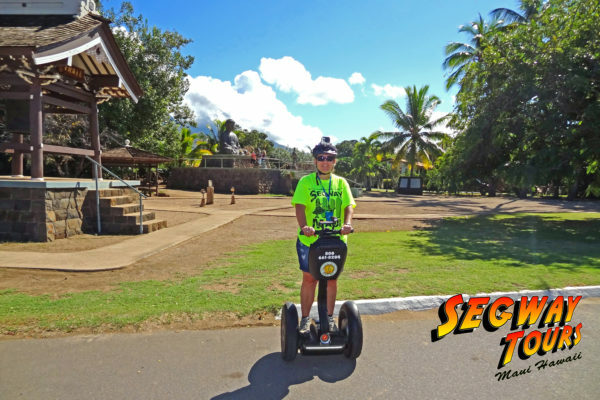 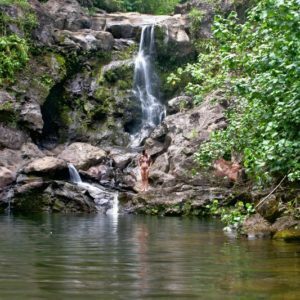 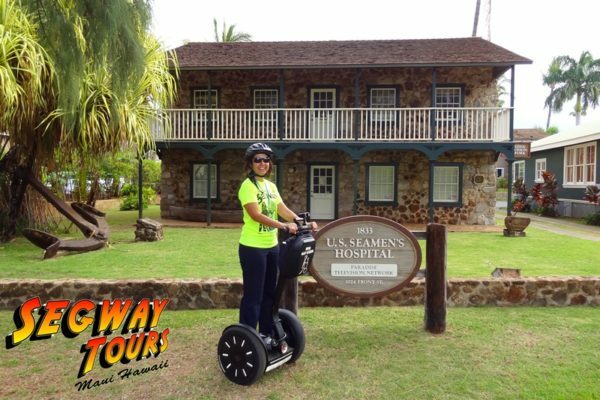 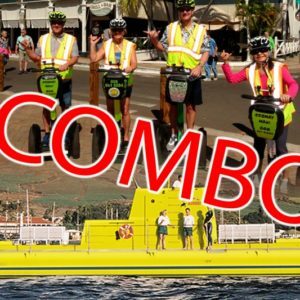 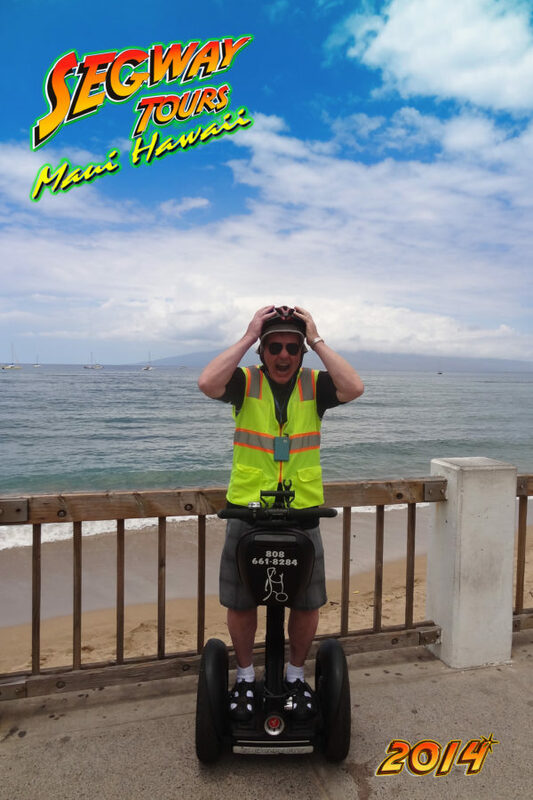 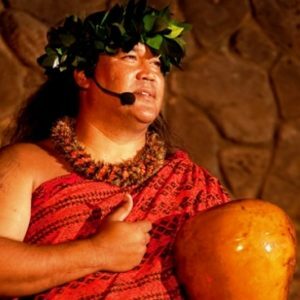 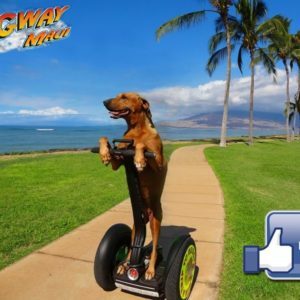 Private tours with Segway Maui consist of only You or your group with a guide. 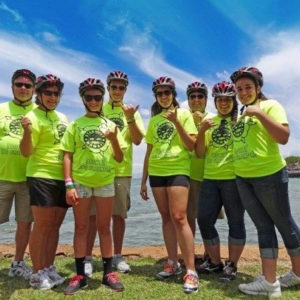 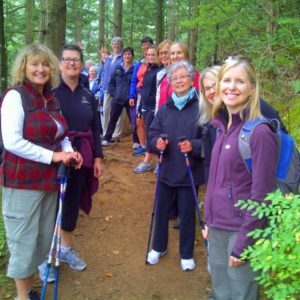 We believe in a personal, “hands on” approach that makes any group outing a blast! 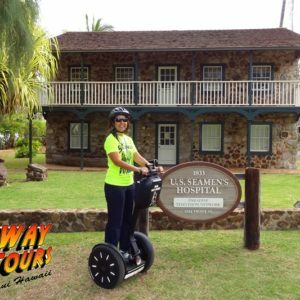 These tours are at a premium due to being scheduled further in advance, increased tour flexibility, and other special considerations. 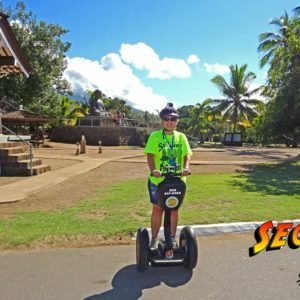 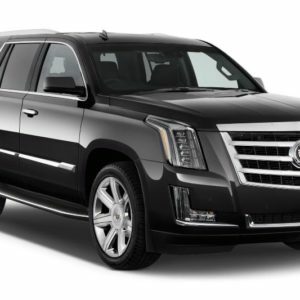 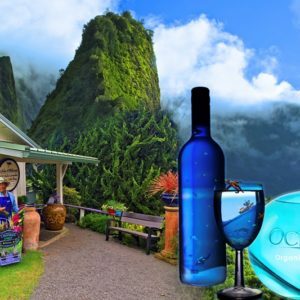 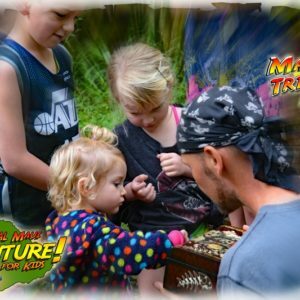 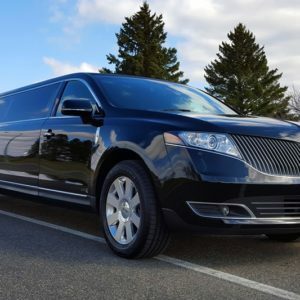 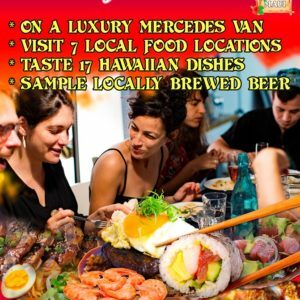 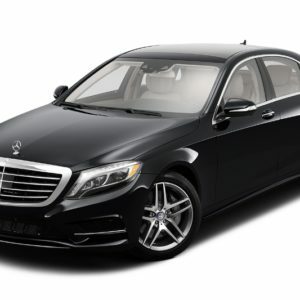 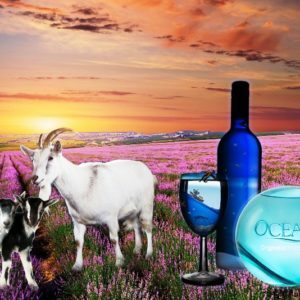 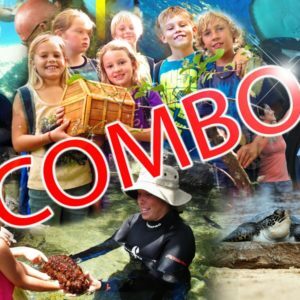 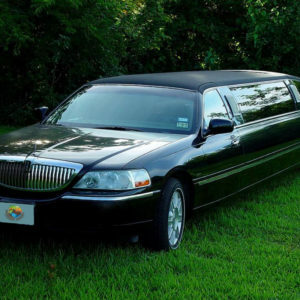 We can add virtually anything that would make your trip unique and fun for you. You can email at [email protected] for more info or to book your private tour today.